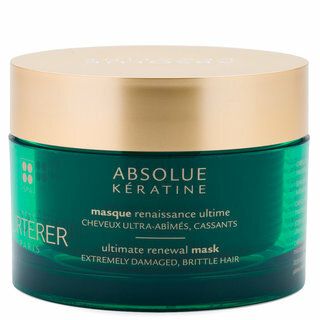 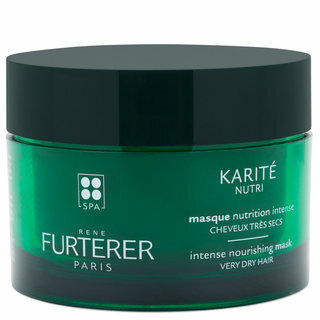 In Paris in the 1950s, hair stylist René Furterer came to a then-unknown realization: Hair could only be repaired and revitalized if it grew from a healthy scalp. 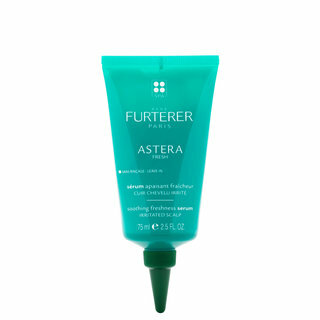 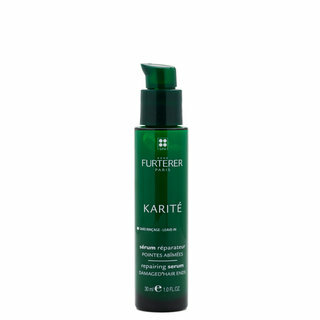 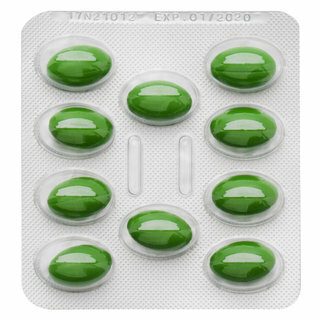 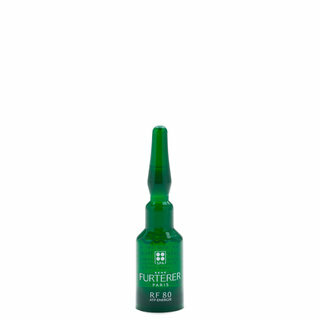 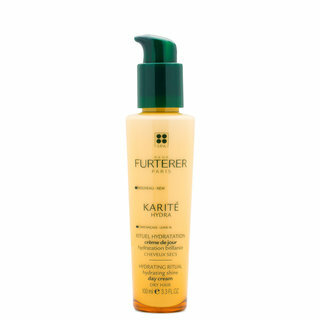 Furterer had been fascinated by plants and flowers from a young age, so he began experimenting with botanical extracts to repair his clients’ damaged, brittle locks from the roots up. 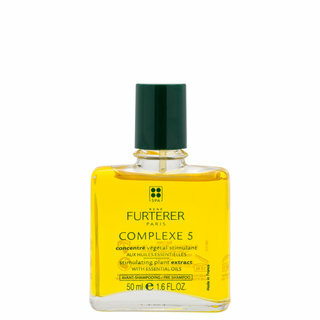 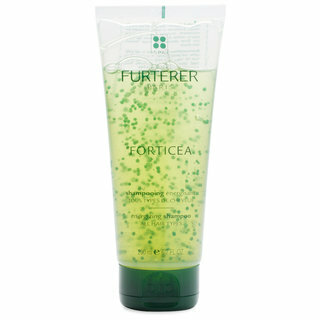 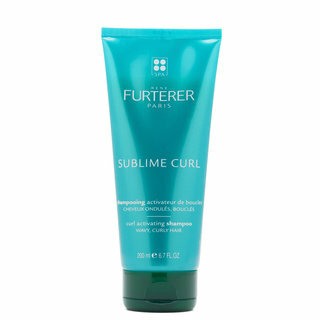 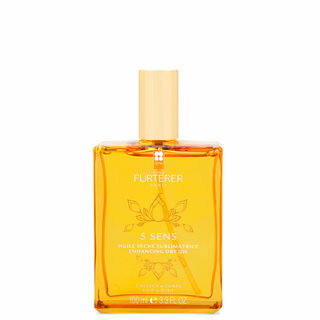 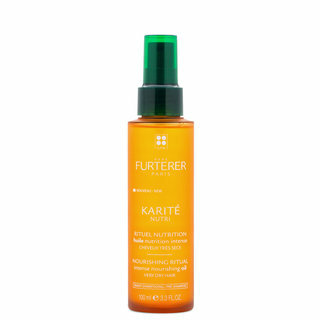 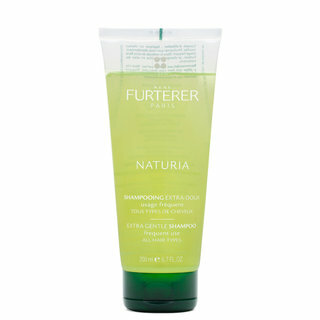 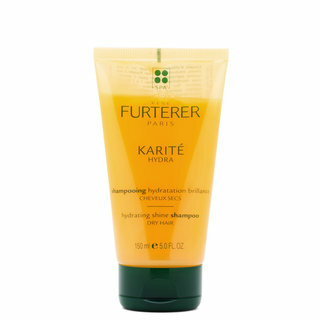 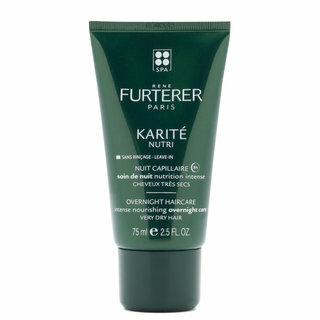 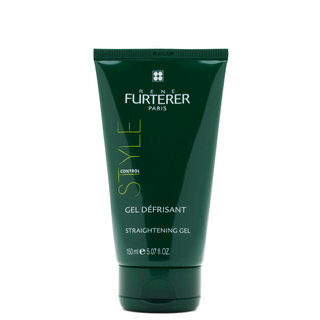 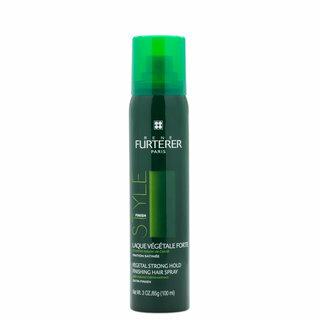 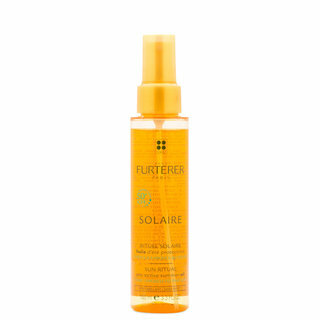 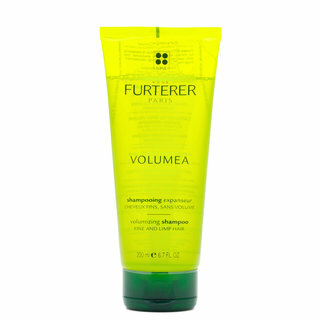 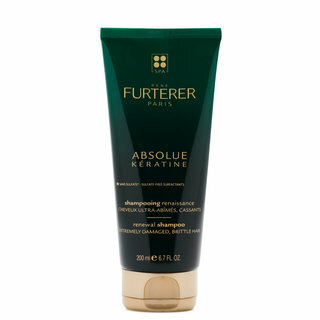 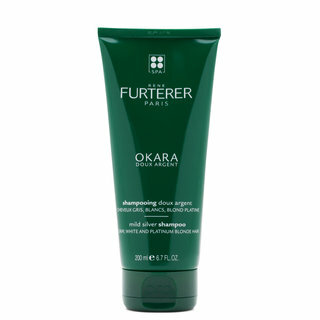 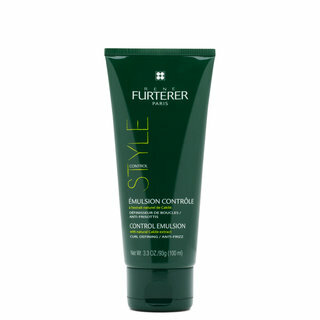 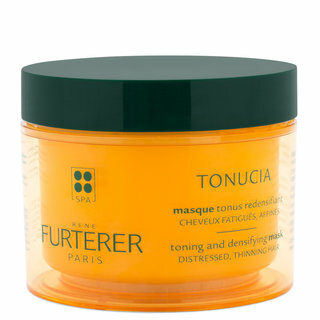 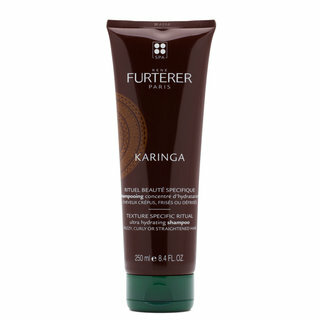 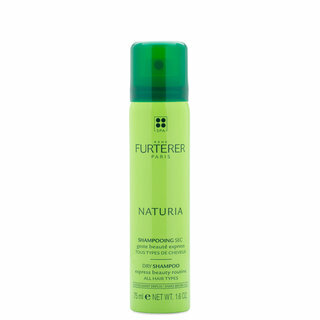 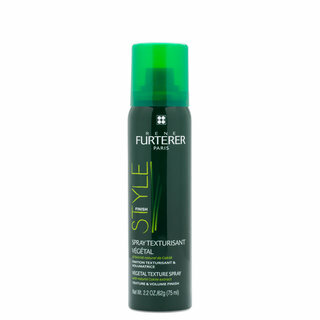 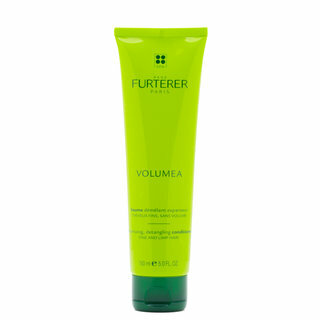 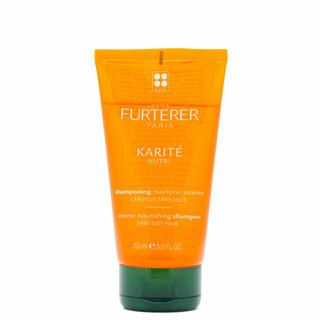 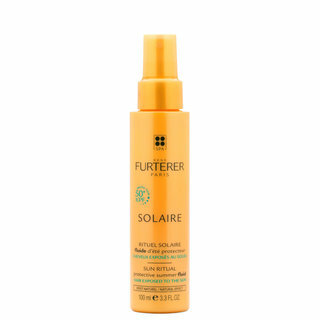 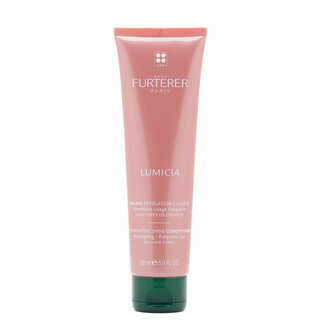 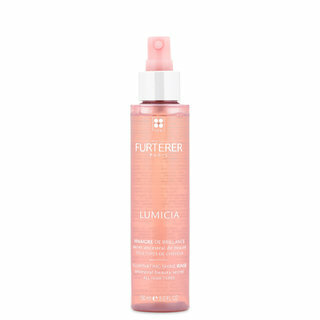 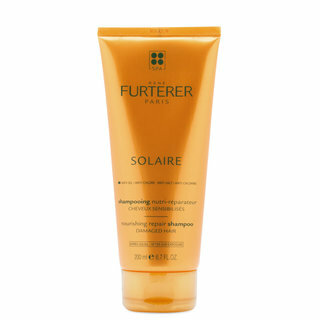 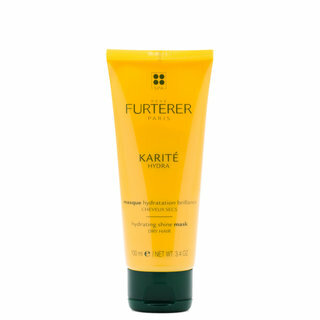 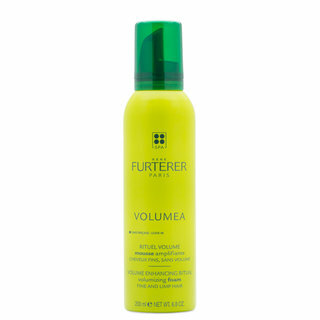 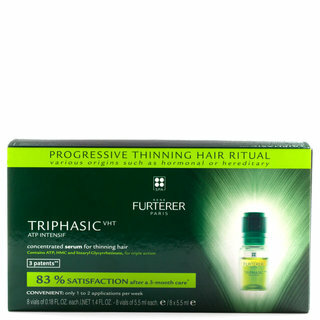 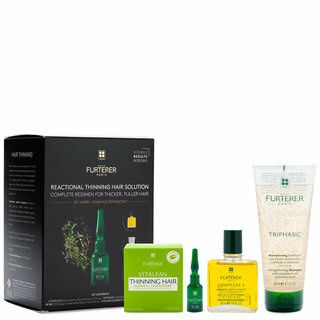 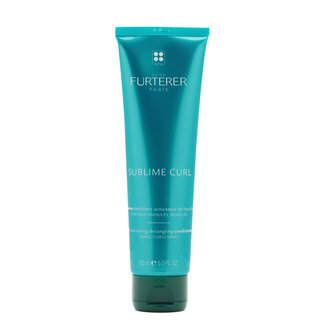 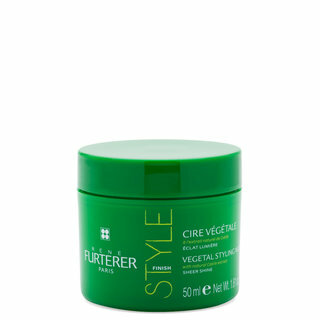 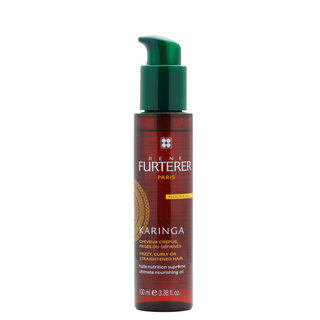 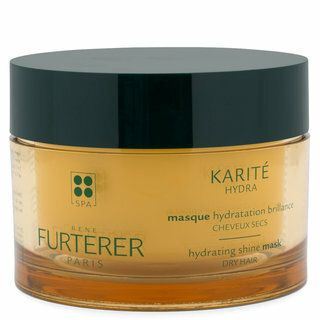 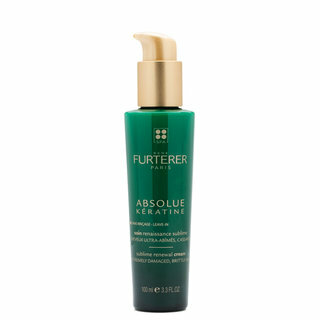 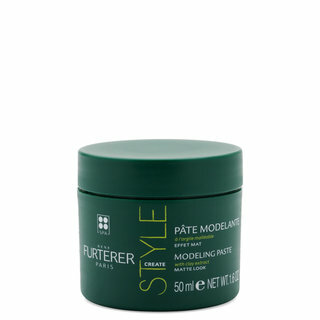 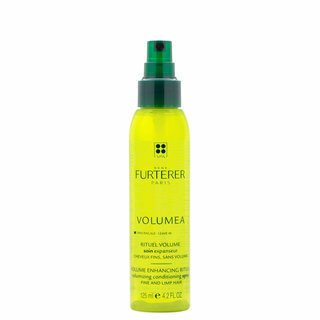 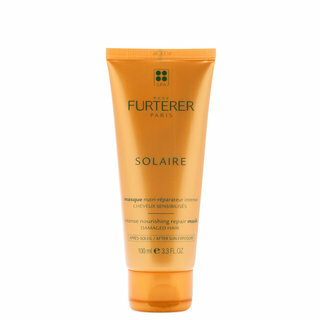 Furterer's scalp-first, plant-based approach turned into his own wildly popular hair care line, which included some of the first plant-based products that were both effective and appealing to the senses. 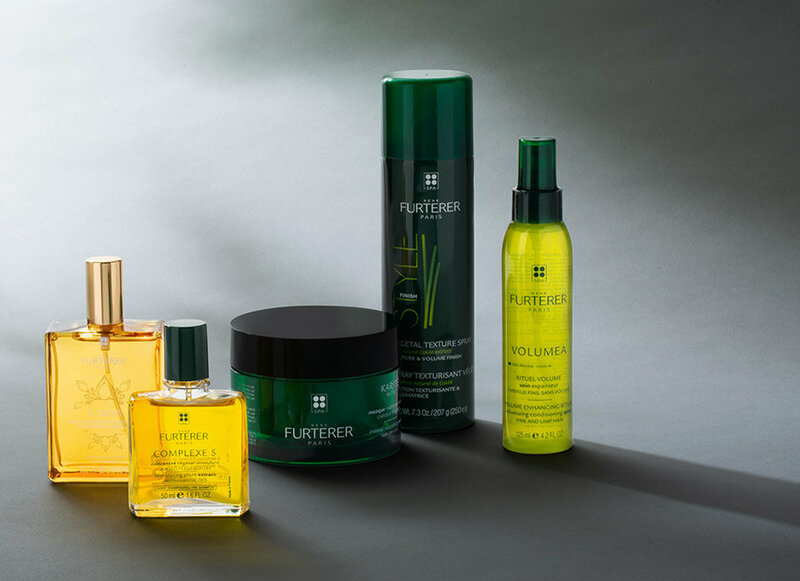 Today, the René Furterer collection celebrates its founder's groundbreaking vision with luxury botanical formulas that leave hair healthy, bouncy, and glossy from root to tip.